JUVÉDERM® XC is the first and only FDA-approved HA filler that lasts up to 1 year with 1 treatment. Innovative HYLACROSS™ technology makes JUVÉDERM® XC the first smooth-consistency gel that flows easily and consistently into the skin. Patients can expect smooth, natural-looking results with the improved comfort they want. 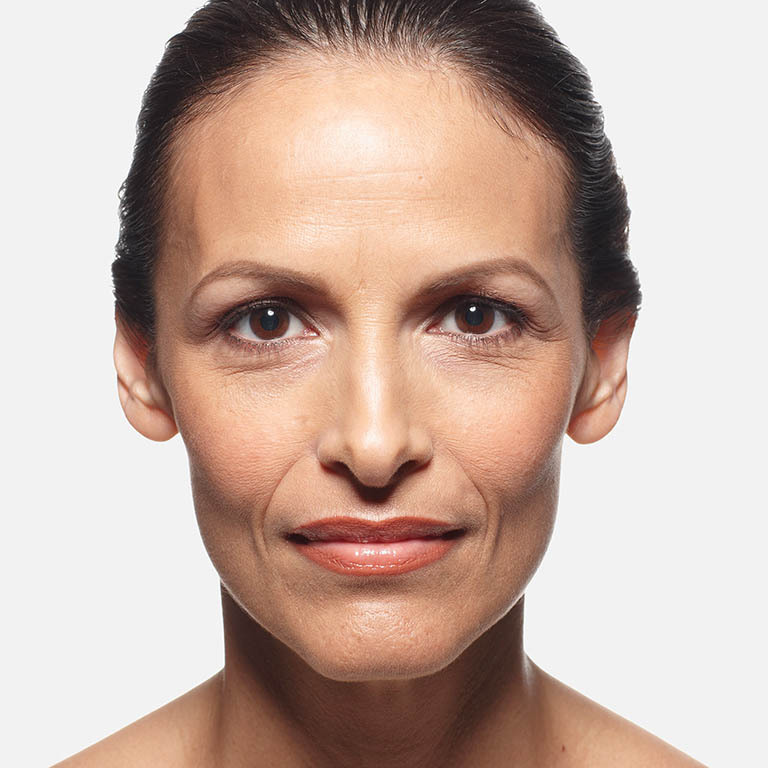 Everyone’s skin ages differently and JUVÉDERM® XC may be used to rejuvenate multiple problem areas. From smile lines to vertical lip lines, you can smooth away unwanted wrinkles and restore natural contours. JUVÉDERM® XC adds volume to the skin, instantly rejuvenating the area. Young, healthy-looking skin contains an abundance of a naturally hydrating substance called hyaluronic acid (HA). But as you age, sunlight and other factors can reduce the amount of HA in your skin. The lack of HA causes your skin to lose structure and volume, creating unwanted facial wrinkles and folds – like those parentheses lines around your nose and mouth. Using a dermal filler like JUVÉDERM® XC is a safe and effective way to replace the HA your skin has lost, bringing back its volume and smoothing away facial wrinkles and folds. 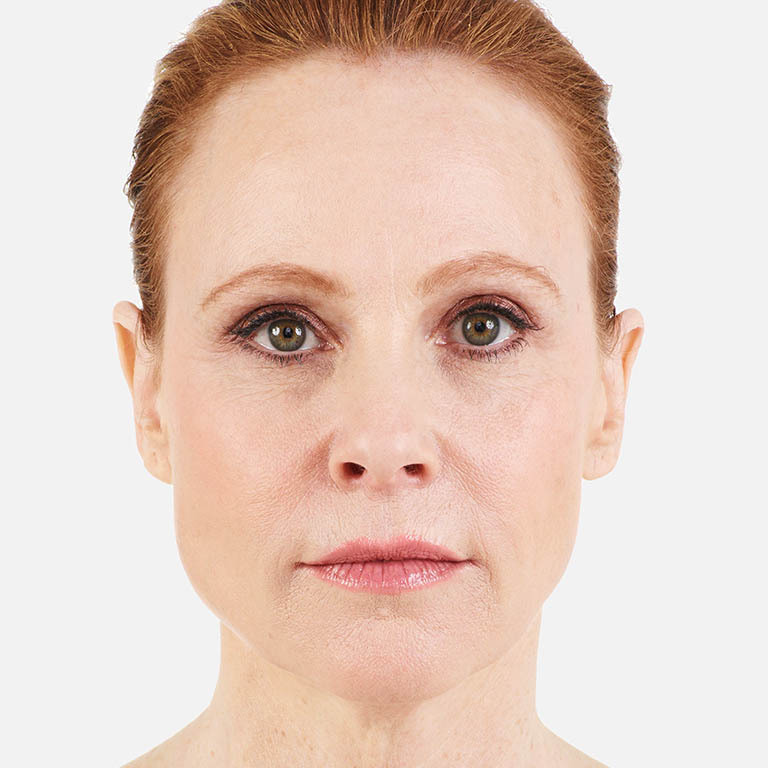 JUVÉDERM® XC dermal filler is a nonsurgical, physician-administered treatment for nasolabial folds and other facial wrinkles. Using a fine needle, your healthcare professional eases JUVÉDERM® XC under the skin to fill the soft tissue of the dermis. This adds volume and diminishes the appearance of wrinkles and nasolabial folds instantly. While there are a variety of hyaluronic acid fillers, JUVÉDERM® XC is uniquely formulated. A next generation HA filler, JUVÉDERM® XC uses a manufacturing process called HYLACROSS™ technology. HYLACROSS™ gives JUVÉDERM® XC its special smooth-gel structure that holds up over time. That’s why JUVÉDERM® XC is the first smooth-consistency HA gel and the only HA filler that’s FDA approved to last up to one year with only one treatment. 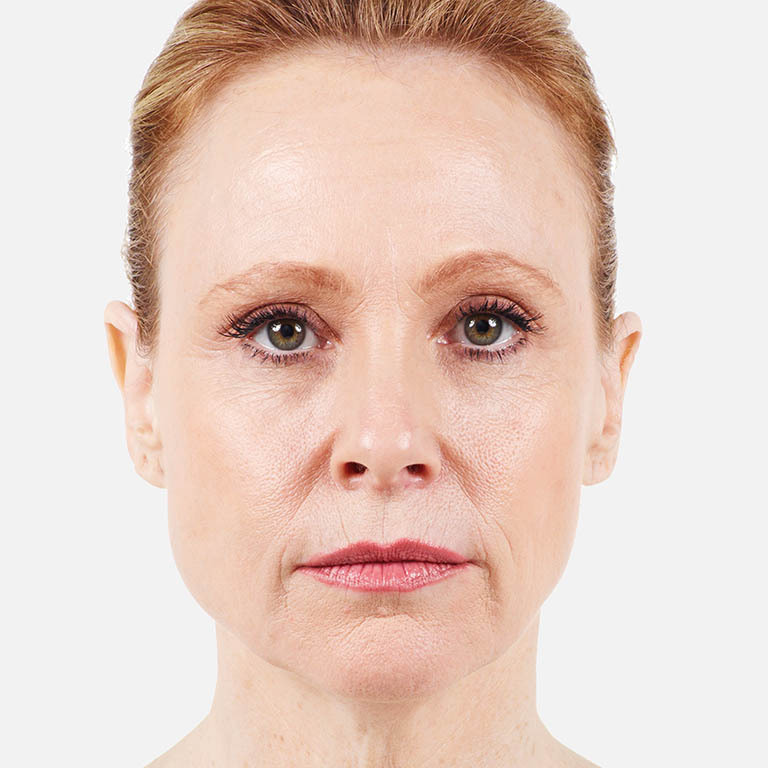 with optimal treatment, JUVÉDERM VOLUMA™ XC is injected under the skin with a small needle. It works instantly to add volume and subtly lift the cheek area, temporarily reversing this sign of aging. VOLUMA™ XC contains a numbing agent called lidocaine. JUVÉDERM VOLUMA™ XC adds volume lost to aging. 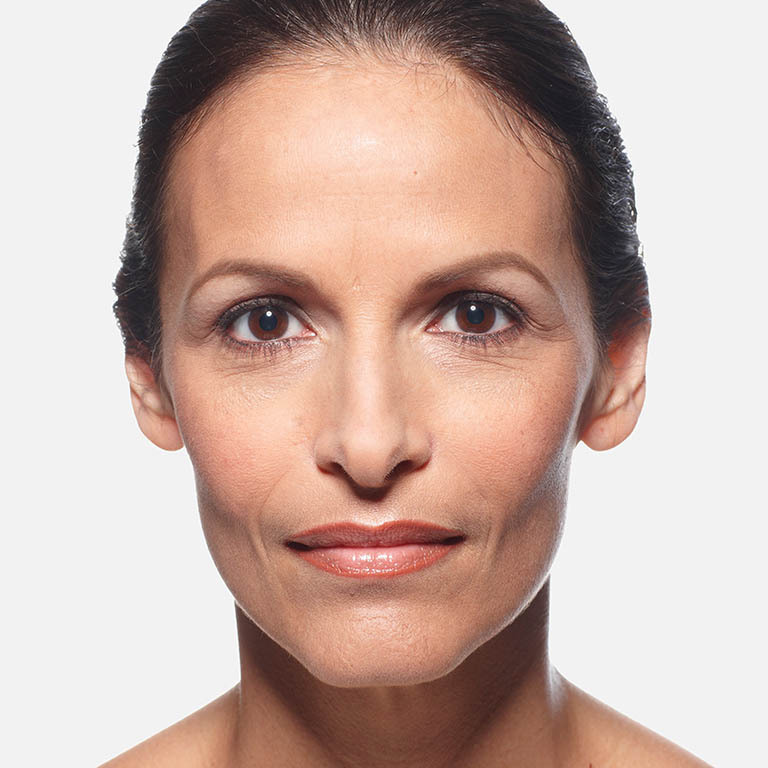 IS VOLUME LOSS IN THE CHEEKS MAKING YOU LOOK OLDER? Volume loss in the cheeks is a major reason we lose that youthful profile over the years.